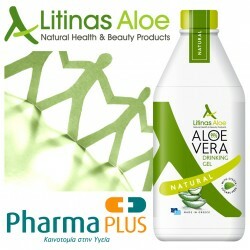 Litinas Aloe’s products will be from now on, in one of the largest pharmacy networks across Greece, making them with that way, more accessible to all of you. Pharma PLUS was established in 2000 by Lavipharm Group of Companies with the aim to serve an active role in the evolution of Greek pharmacies in partnership with Greek pharmacists. Pharma PLUS network currently counts more than 80 pharmacies across Greece and is constantly growing both in number and in turnover. 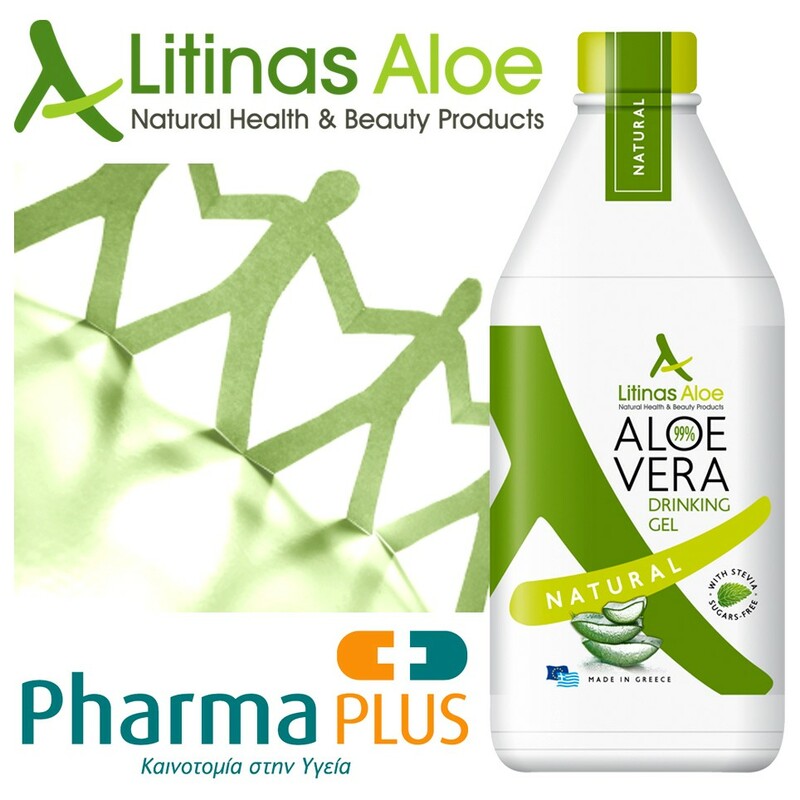 Pharma PLUS SA, member of Lavipharm Group of Companies, is a Greek company providing specialised pharmacist services. Their aim is to serve an active role in the evolution of Greek pharmacies to the benefit of both pharmacists and consumers.